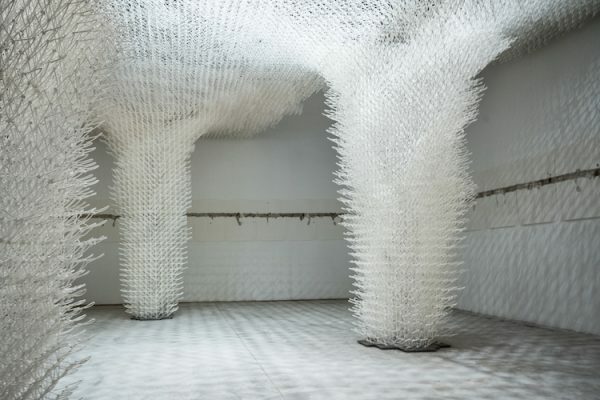 The Croatian pavilion at the Venice Biennale exhibit a 57-square-meter pergola inspired by the formation of clouds. One of the most imposing structures to date 3D-printed by robots. 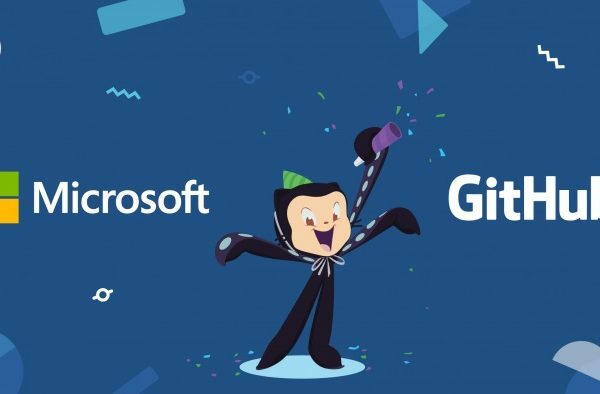 Microsoft has acquired GitHub for 7.5 billion dollars. 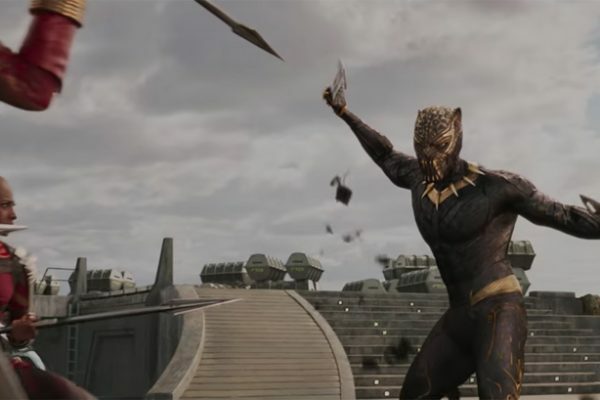 The news has raised concerns within the community of open source developers. 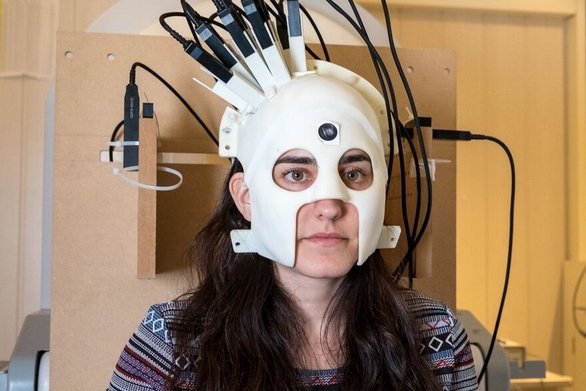 British researchers have developed a portable scanner, capable of detecting the magnetic field generated by the brain of people in motion. 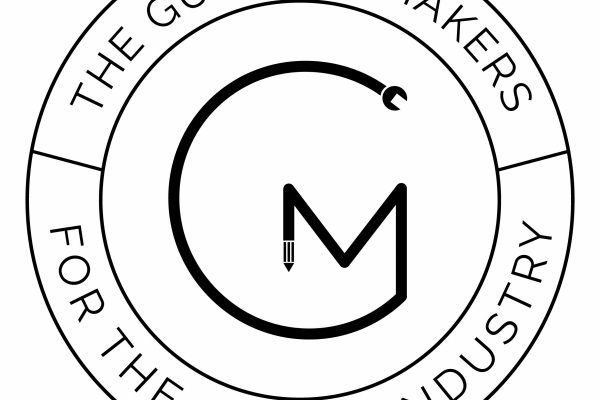 The engineer Lucy Rogers announced the launch of a defense organization for pro makers in the UK, the Guild of Makers, that will take place on March 16 in Birmingham. 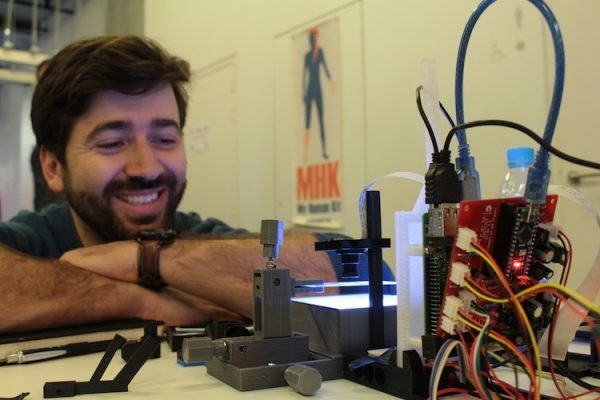 In DIY mode, the Fab Foundation offers digital fabrication classes inspired from costumes and objects from the Marvel studios film. 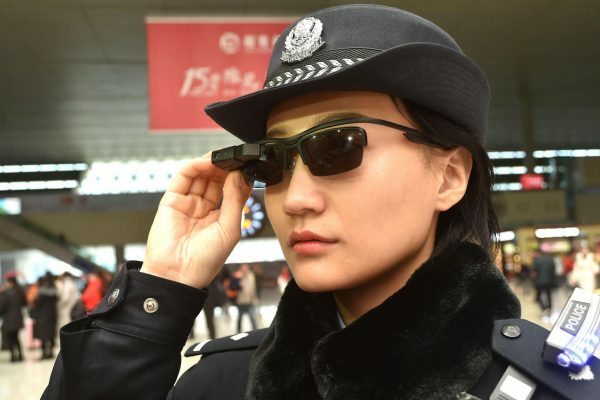 The massive migration to celebrate the New Year of the Dog will be subject to piercing surveillance by Chinese police wearing AR glasses equipped with facial recognition software. There will be no Google-sponsored robot on the Moon. 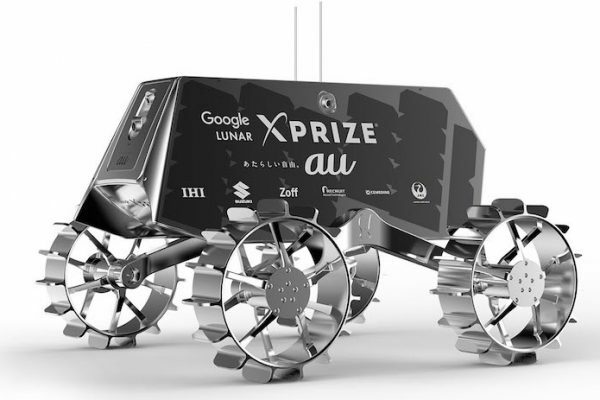 On January 23, the Lunar XPrize officially announced that it was ending the competition. 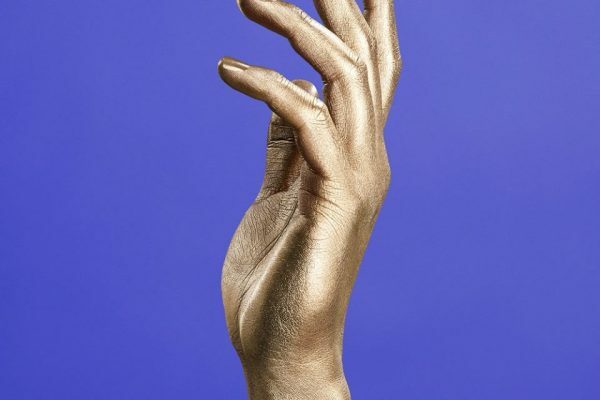 January 12 marks the release of “Hello World”, fruit of the collaboration between composer Benoit Carré, the AI Flow Machines and guest artists. 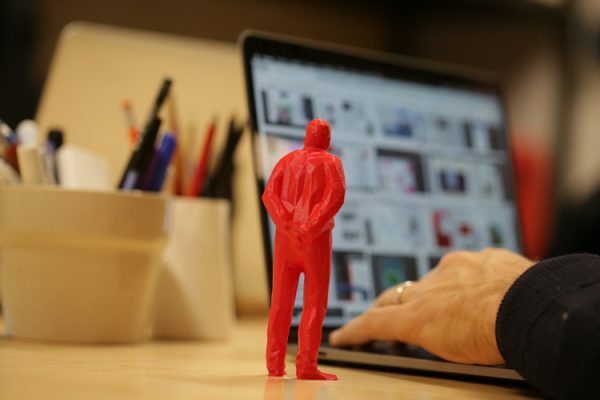 The Umarell, a local legend supposed to improve productivity, is reinterpreted by TheFabLab in the form of a 3D figurine. Nationwide buzz. 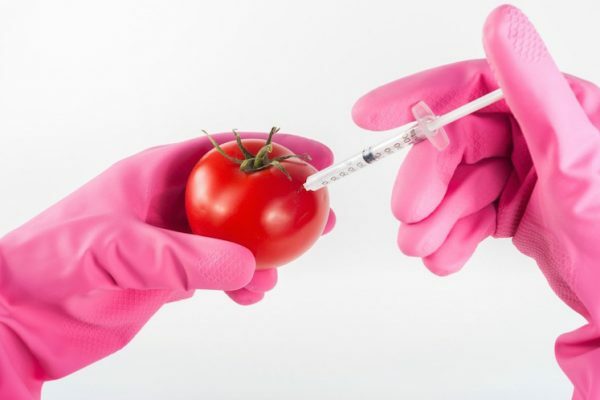 The UN rewards a young British engineer for having designed a hydroponic system that uses ten times less water and cultivated area than conventional horticulture. 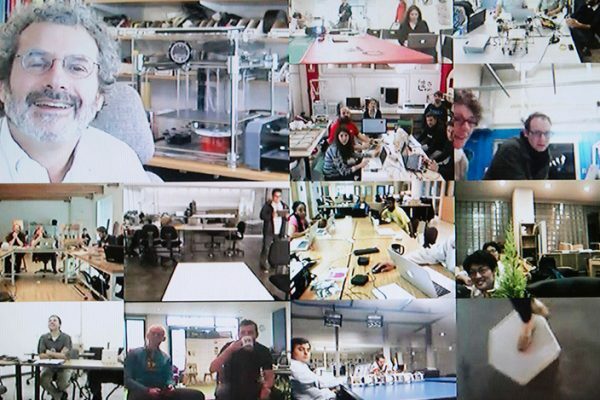 The next Fab Academy will begin in January, an intensive five-month course created at the MIT by Neil Gershenfeld and hosted by more than 80 labs in 36 different countries. Two weeks after the tweet in which he accused the Chinese maker Naomi Wu of not being what she said she was, the boss of Make Media made his second mea culpa. On October 25, Saudi Arabia granted citizenship to the humanoid robot Sophia. Will this AI have more rights than the Saudi women? 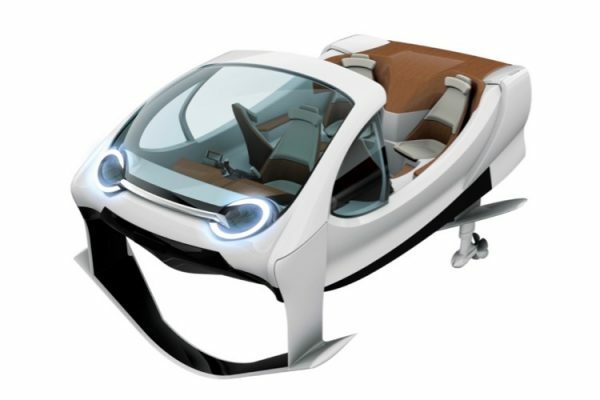 The mini electric taxi boats SeaBubbles won't fly over the river Seine. The designer and seaman Alain Thébault has chosen Geneva instead of Paris for his prototype test. 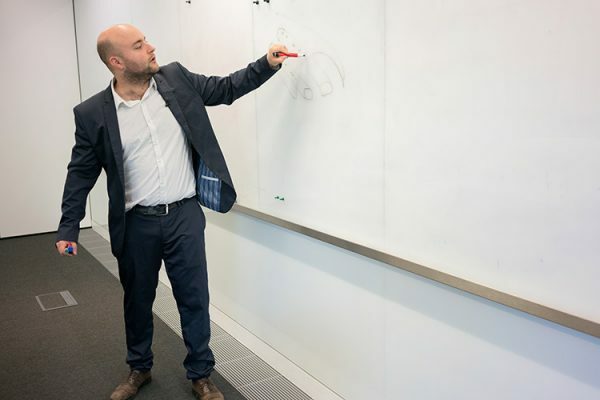 The first civil infrastructure for bicycles to be 3D-printed in reinforced pre-stressed concrete opened to cyclists in the village of Gemert, Netherlands. 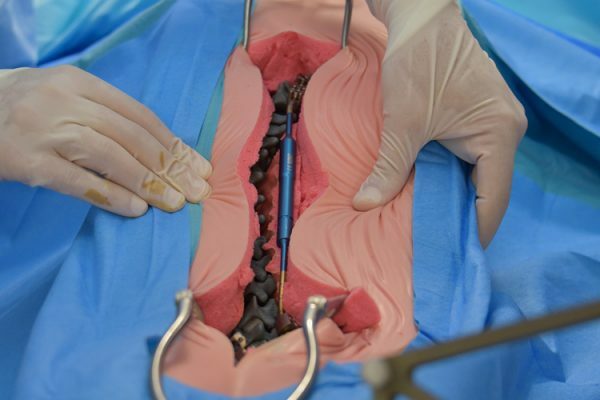 Before operating on a child suffering from severe scoliosis with help from a robotized arm, the surgeons from the Amiens CHU trained on a 3D printed spine.